If it?????? ?s metal, we can weld it. In addition to Steel, DC can weld stainless steel, aluminum or any special alloys you might require. 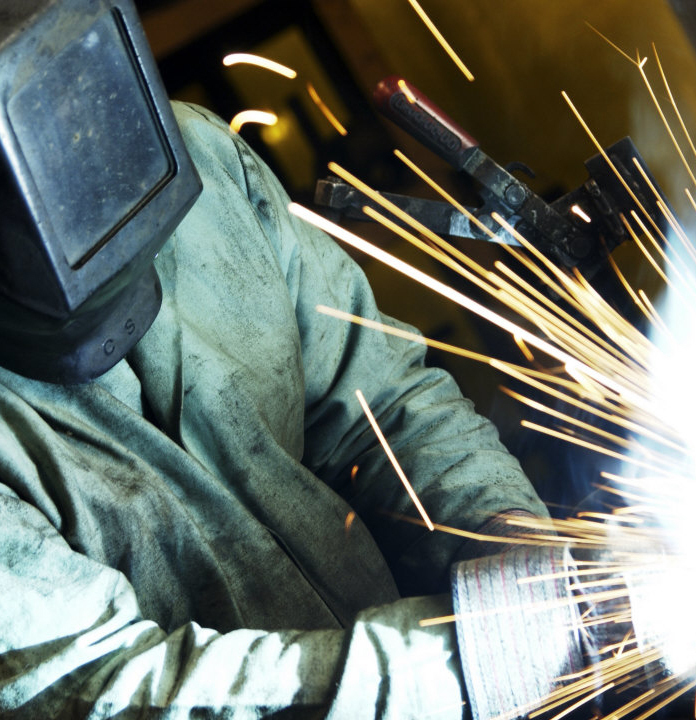 Our shop and welding team are certified by the Canadian Welding Bureau and testing is done on an ongoing basis. If you required large quantity piece work, DC utilizes the latest robotic technology to produce high quality, consistent parts at affordable prices. Our Fanuc Robot Arc Mate 100 is a 2 station welding robot can be programmed to weld high volumes of parts quickly and efficiently. Some other special welding equipment includes positioners and rolls for ideal part positioning as well as stud welding equipment. The quality of our work is carefully monitored by the Canadian Welding Bureau as well as government organizations such as BC Hydro, Translink and Ministry of Transport.